As anyone might imagine, going to a completely different country is an eye-opening experience. I traveled with Care to Help around El Salvador and distributed supplies, built a house, and talked with the locals. Of course, I felt good about myself when I handed out supplies, but the most resounding memory I had of El Salvador was that of the school children. Building and distributing were awesome in their own sense, but getting to know the people you were helping on a personal level was incomparable. I felt as if the hilarious struggle to communicate had brought random strangers close incredibly rapidly. 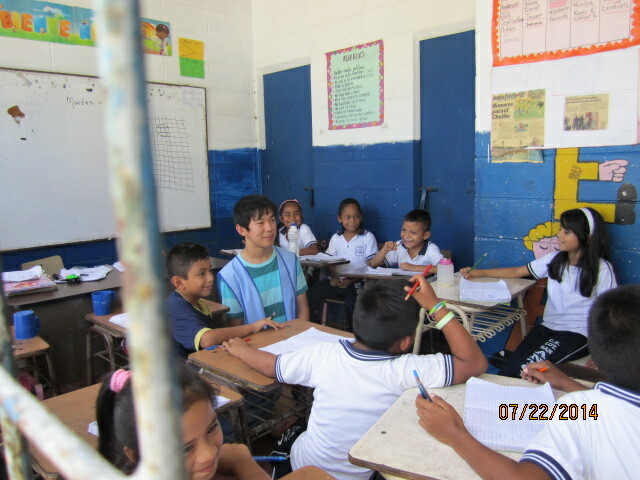 And this brief but powerful connection with younger children was hands-down the best part of my time in El Salvador.